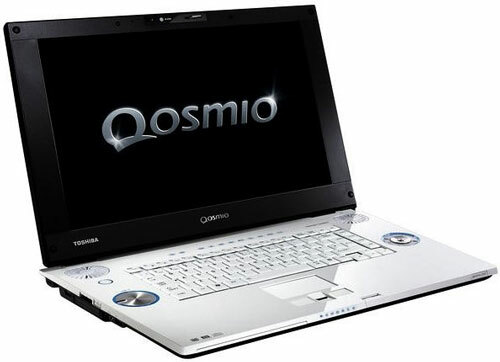 Toshiba recently announced they will be shipping the ultimate desktop replacement, Qosmio G40, later this month. The specifications are outstanding and should according to rumours include a 17-inch 1920 x 1200 screen, dual 200GB hard drives, T7300P Core 2 Duo processor, 2GB of RAM, 512MB GeForce 8600M GT graphics, analog/digital TV-tuner, built-in 2 Mega pixel camera and a HD DVD-burner. The high performance good-looking monster could perhaps benefit from a slightly larger screen but that would probably result in an insane asking price which is currently around 3000 euros (about $4000 US).